We’re experts in tax planning. As your wealth builds, your liability to pay certain taxes will also rise. Due to the complexities of the system, care should be taken when making any financial decision as action now may have a profound effect in the future. 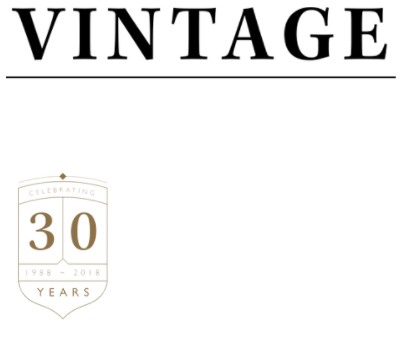 As a client of Vintage you’ll have access to our extensive tax planning knowledge as well as our unrivalled customer service and peace of mind that we’re here to support you for the long-term.